Find area information and real estate listings for the Cypress Cove Development, Hammond, Louisiana. 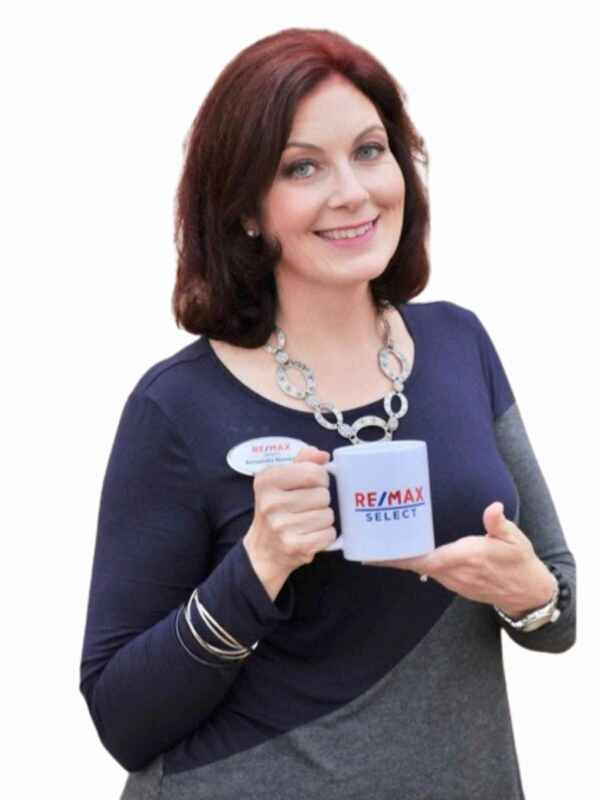 Learn more about Cypress Cove, including available homes for sale, school info, and area reviews, from a local RE/MAX real estate agent. Cypress Cove Subdivision is located in Hammond. Take Old Covington Hwy eastward from Hammond to E. Park, turn left and then left onto E. Park again to Simpson Place. This subdivision is made up of streets like Simpson Place and Womack Dr. The homes were primarily built around the 1970’s and 1980’s and up and range in size from 2 bedroom, one bath and 900 square feet to 4 bedroom, 3 bath and almost 2500 square feet.